If your child loves fairies then what better way to surprise her with Purple Turtle's Tinker Fairy. 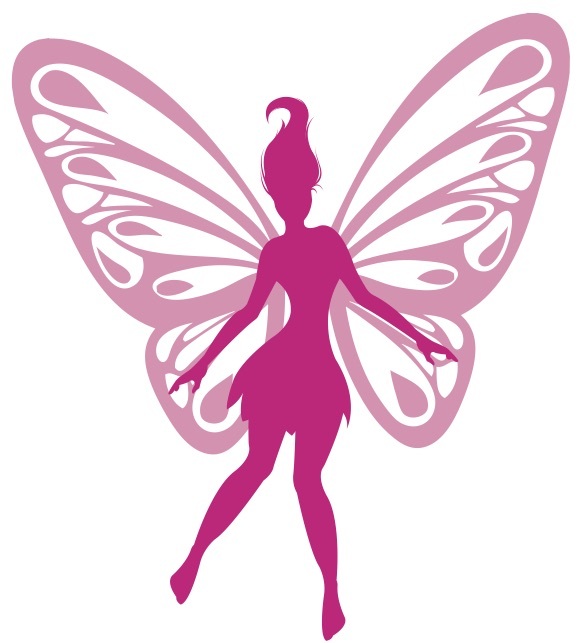 Tinker Fairy will flutter into your party with personality and flare. An all time classic here at Purple Turtle Parties, Tinker Fairy will fill your party with lots of smiles and heaps of energy. By the end of your party your guests will be covered in pixie dust and will remember this magical moment for many years to come.